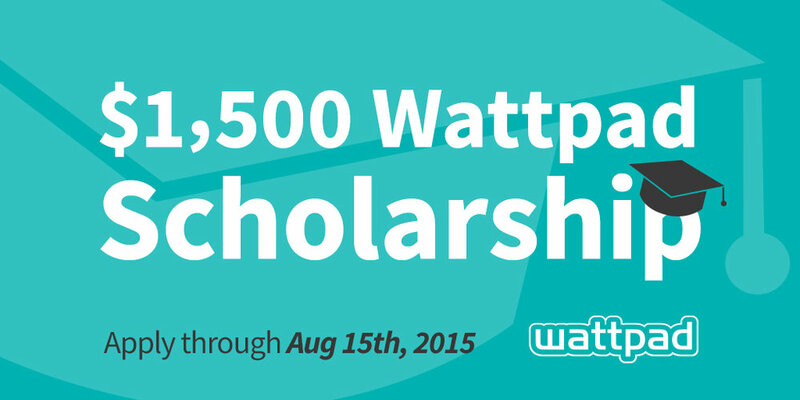 Today we’re thrilled to announce the launch of The Wattpad Scholarship. It’s an opportunity for five students in the US and Canada to receive a $1,500 scholarship towards their educational aspirations. 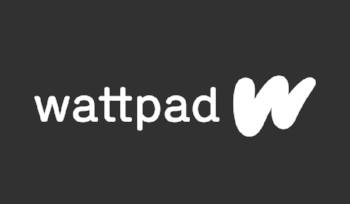 To apply for the scholarship, students are asked to share a true story on Wattpad about something that has impacted their life. Students are encouraged to be creative and write in a format of their choice, be it essay, biography, letter, confessional, or any other form they like. Applications are accepted until August 15th, 2015. Finalists will be selected by a committee that includes Wattpad Co-Founders, Allen Lau and Ivan Yuen. Five scholarships worth $1,500 will be awarded. Winners will be announced this fall. Full details can be found here.